Whose got your number? Dunbar! 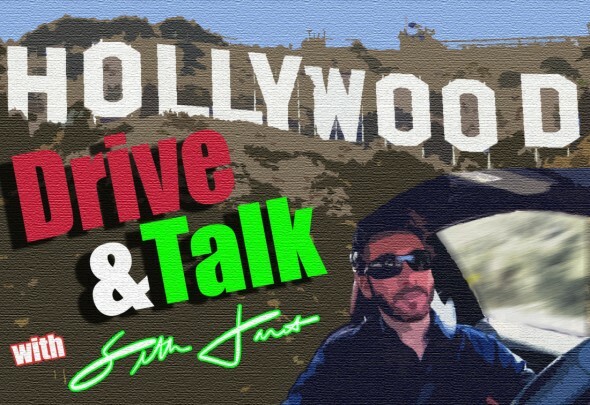 In this episode of Hollywood Drive & Talk, Seth explains why “Dunbar’s Number” is so important to Facebook and how it applies to the relationships in your life. Special thanks to Ori Neidich (http://ori.neidich.com/) for his cogent explanation of Dunbar’s Number. great theory. thanks for enlightening us.